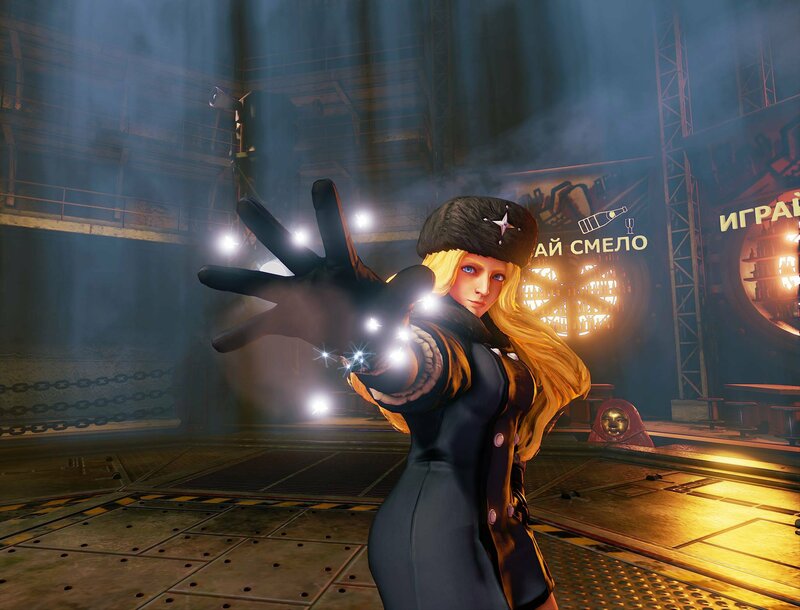 Kolin (pronounced "Colleen") originally appeared in Street Fighter III as a non-playable character before making her playable debut in Street Fighter V Season 2. 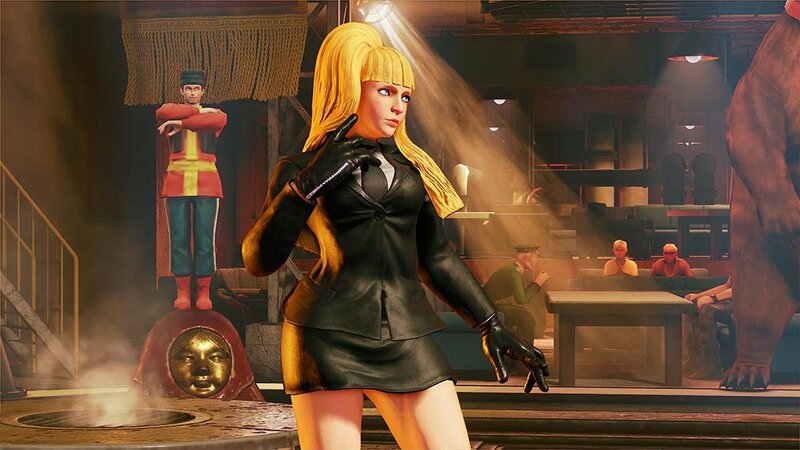 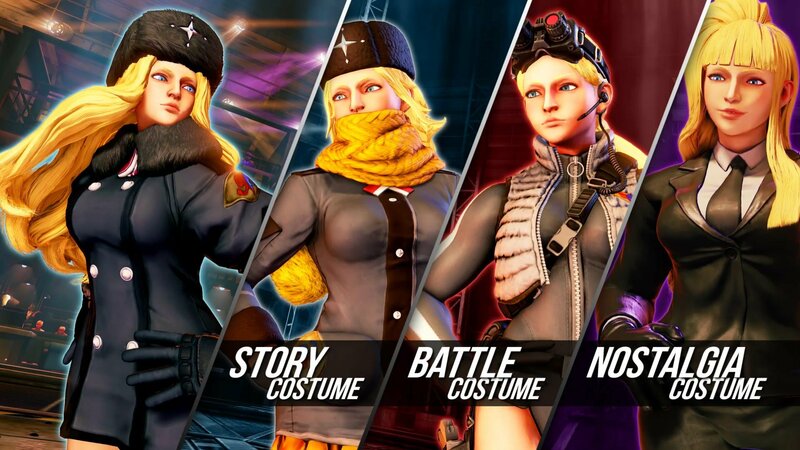 Kolin is also known by her alternate persona and/or alias, Helen. 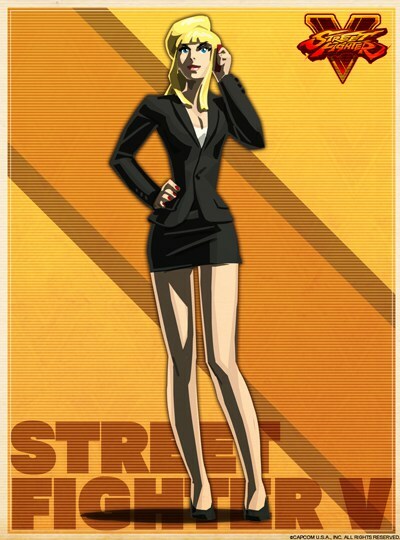 She is a conniving and devoted agent of the Illuminati, and works as Gill's personal assistant and secretary. 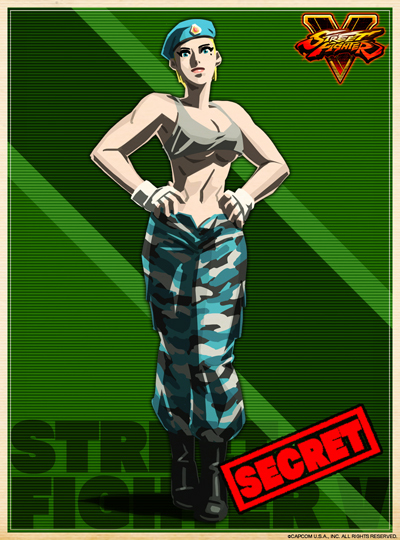 In Street Fighter 3, she managed various aspects of the Third World Warrior Tournament, along with Gill. 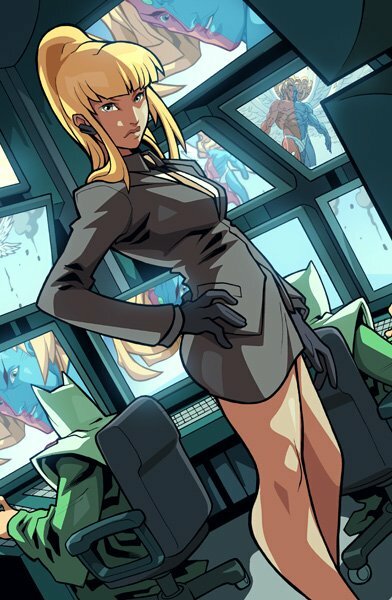 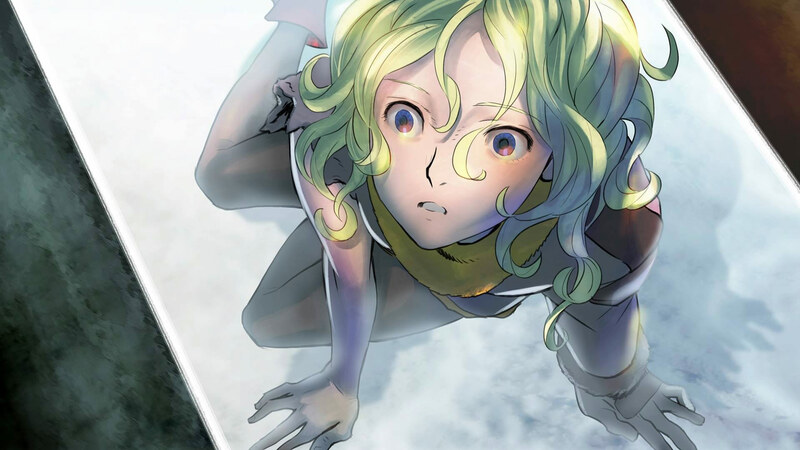 She is also the one who gives Dudley his father's car keys back in his New Generation and 2nd Impact endings. 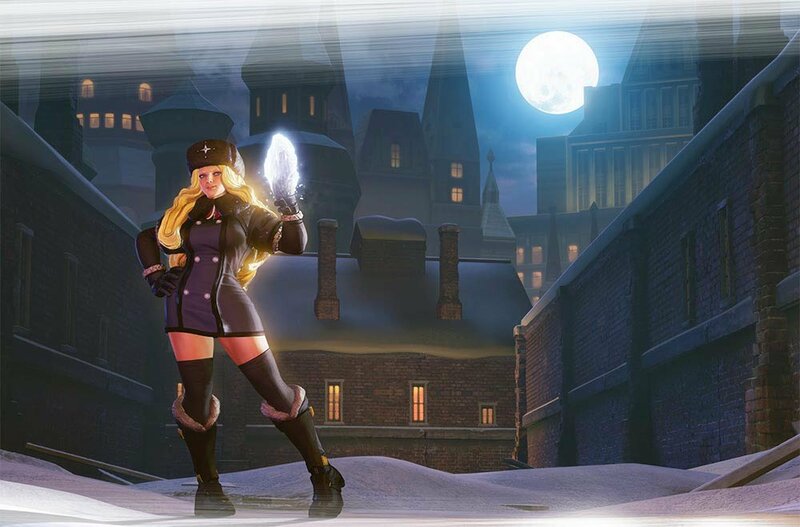 In Street Fighter V, Kolin (as Helen) first appears in Charlie's storyline. 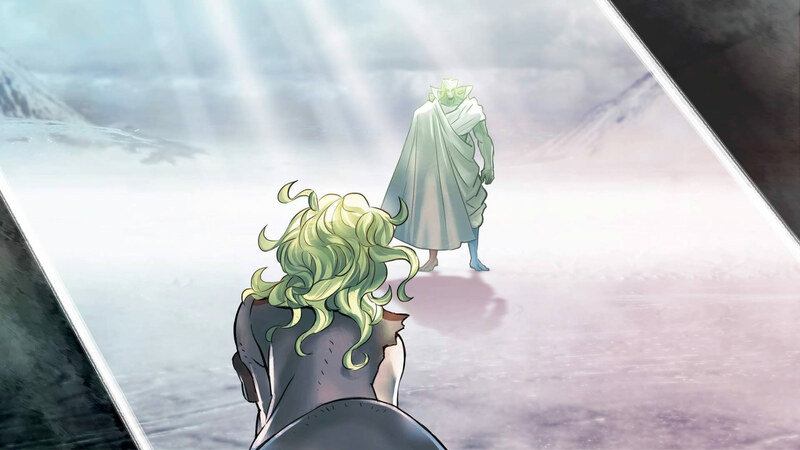 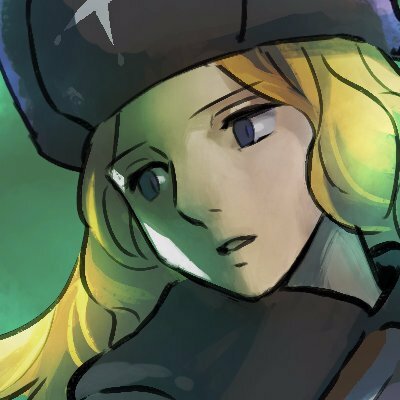 A mysterious Russian woman named Helen revives the corpse of Charlie Nash using the eleventh vessel from Urien's laboratory. 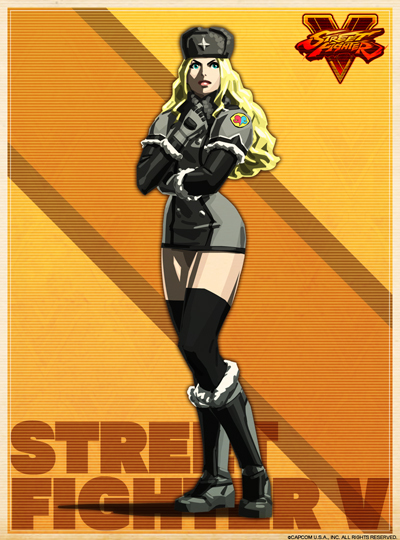 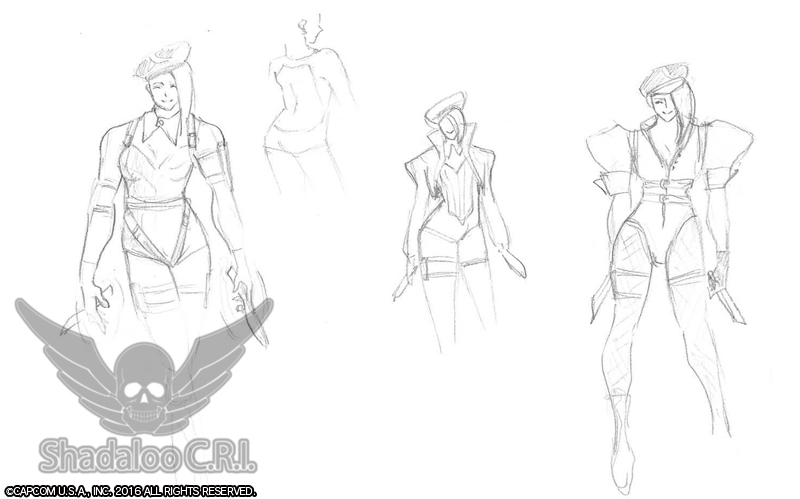 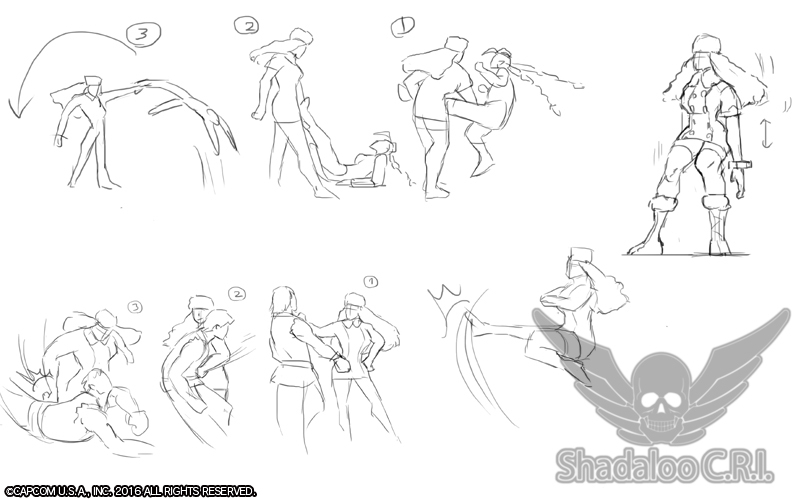 She and Urien decide to use Charlie to stop Shadaloo's plans, taking advantage of his desire for revenge on Bison. 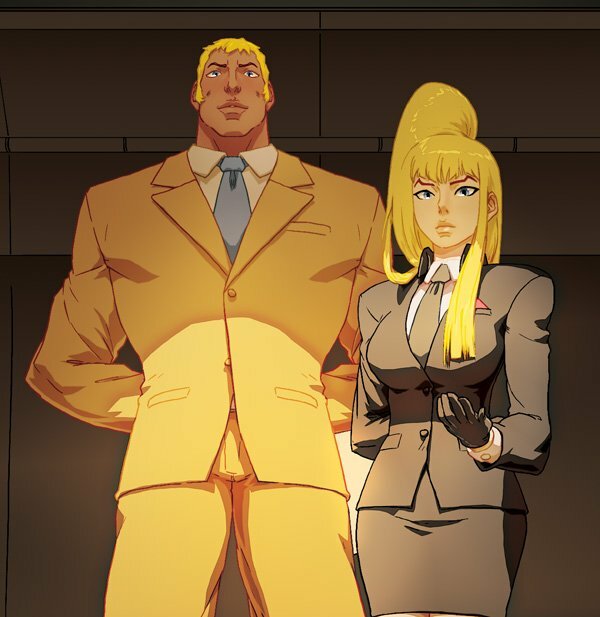 While Charlie is still weak from his resurrection, Helen tasks him with the unpleasant assignment of taking down his best friend, Guile. 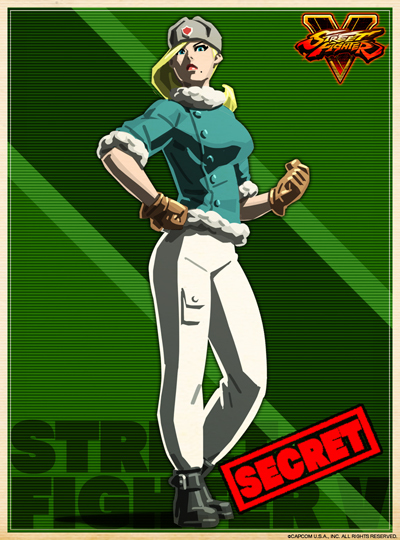 After Charlie secures Guile's piece, Helen reveals she has also recruited Rashid and Juri as part of her operation to take down Shadaloo. 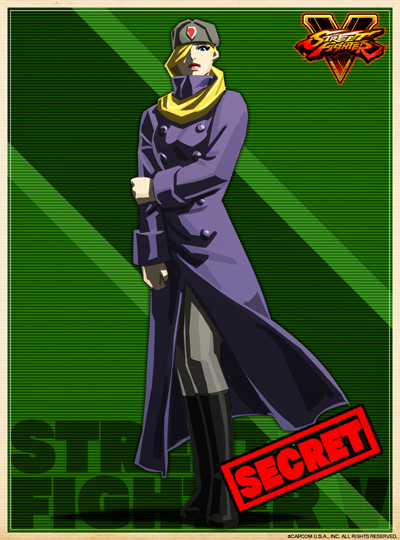 Urien arrives, and it becomes clear they have an antagonistic relationship, though she refers to him deferentially as "Lord Urien". 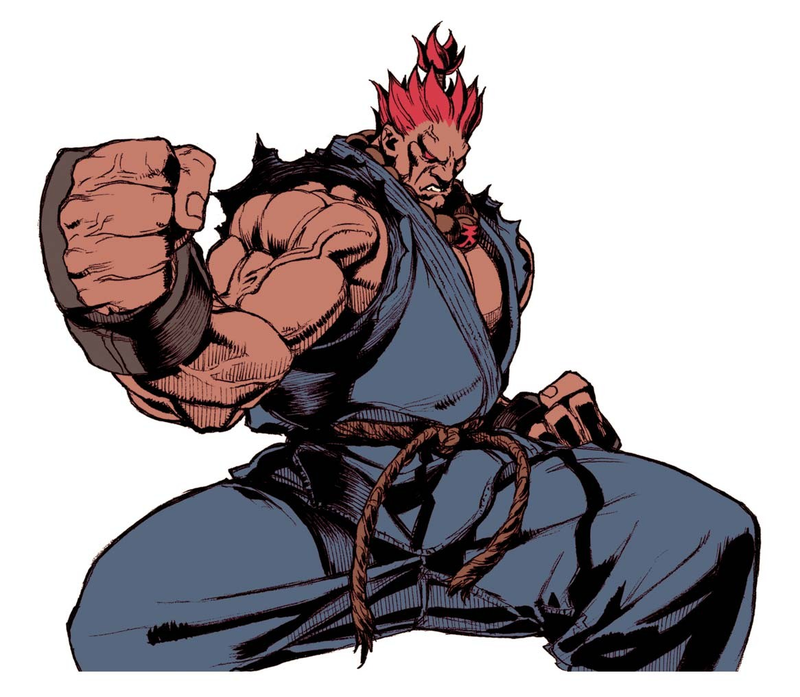 Urien attacks Charlie to test his mettle, but is prevented from killing him by Rashid. 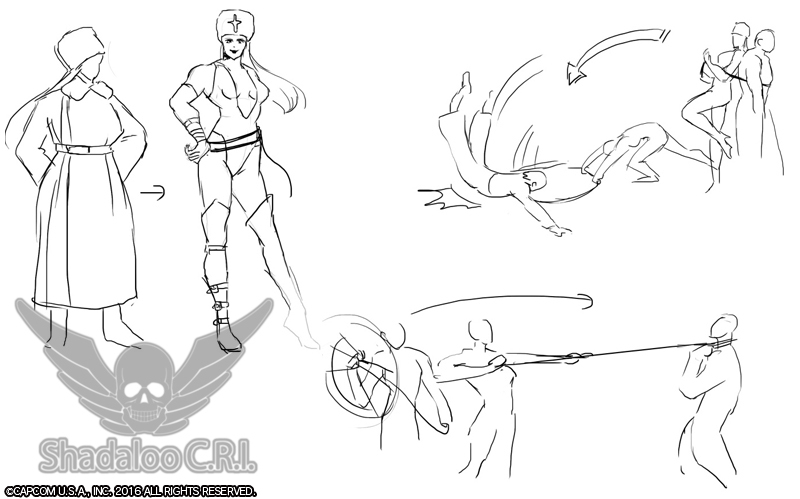 He tells Helen to prove that Shadaloo is truly defeated. 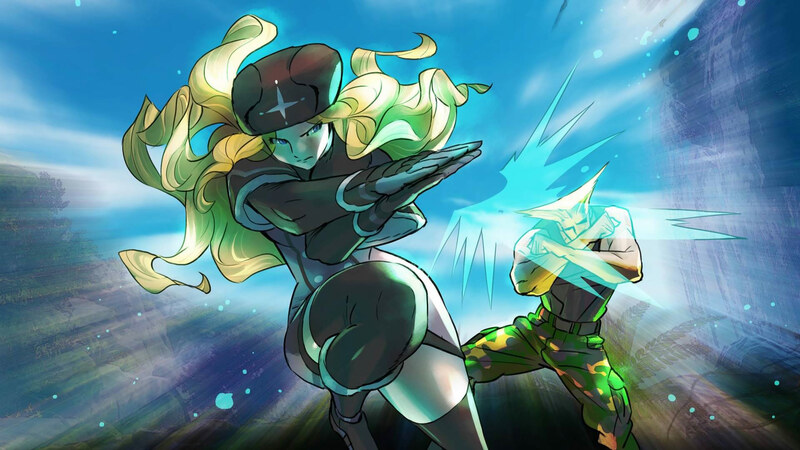 Before they infiltrate Shadaloo to stop the Black Moons, Helen uses some sort of power to charge the green gem on Charlie's forehead and keep him alive. 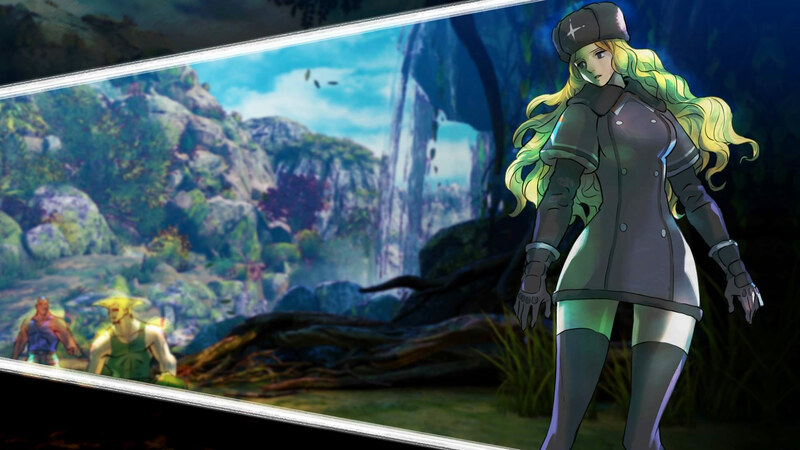 After an unsuccessful attempt at halting the Black Moons, Helen gives Rashid the riddle from his friend whose answer will stop Operation C.H.A.I.N.S. 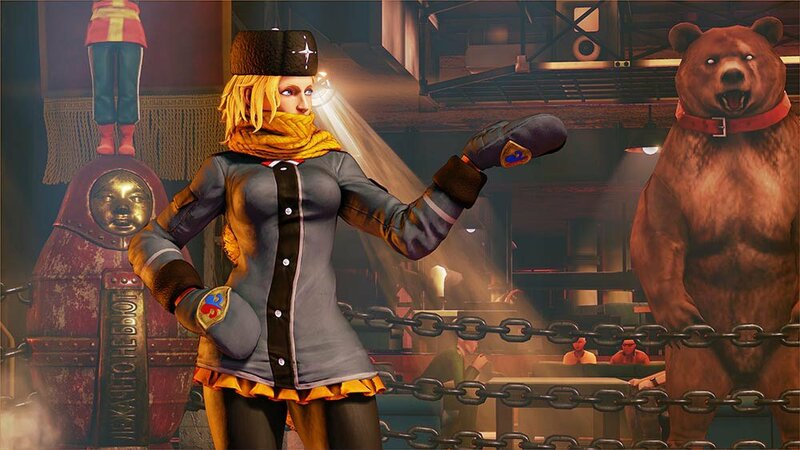 - and, excited, asks Charlie if he has killed Bison yet. 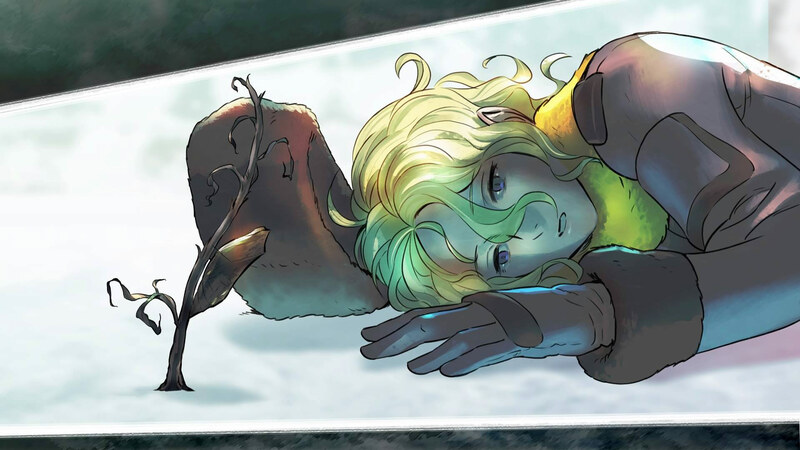 Charlie answers that he has not, and Helen is enraged, complaining that she worked so hard to revive him and rubbing in his face the fact that his new body is decaying rapidly and he is truly dead. 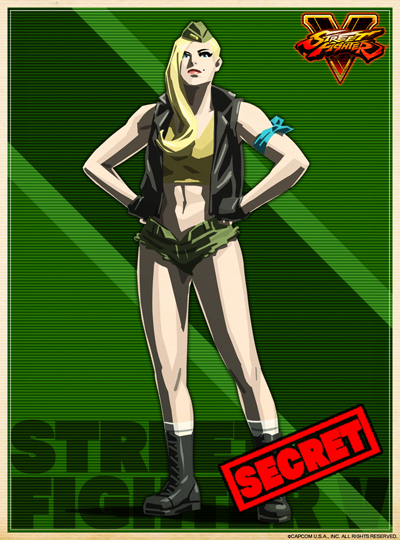 Charlie surprises her by revealing he knew this already, and leaves to perform the mission his own way. 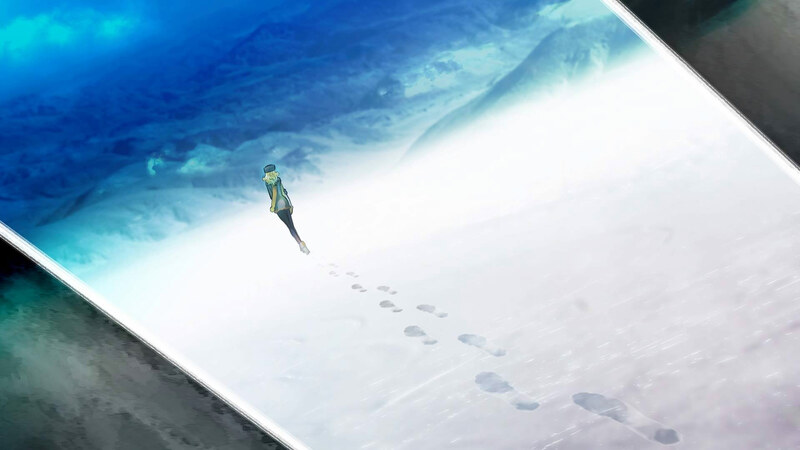 Helen is last seen comforting herself by reading a prophecy about Gill from the Book of Miraha while watching the destruction of the surrounding city. 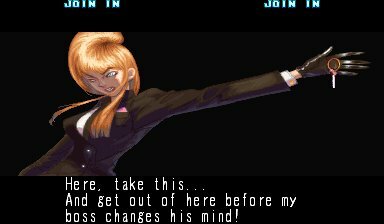 Urien castigates her for her failure. 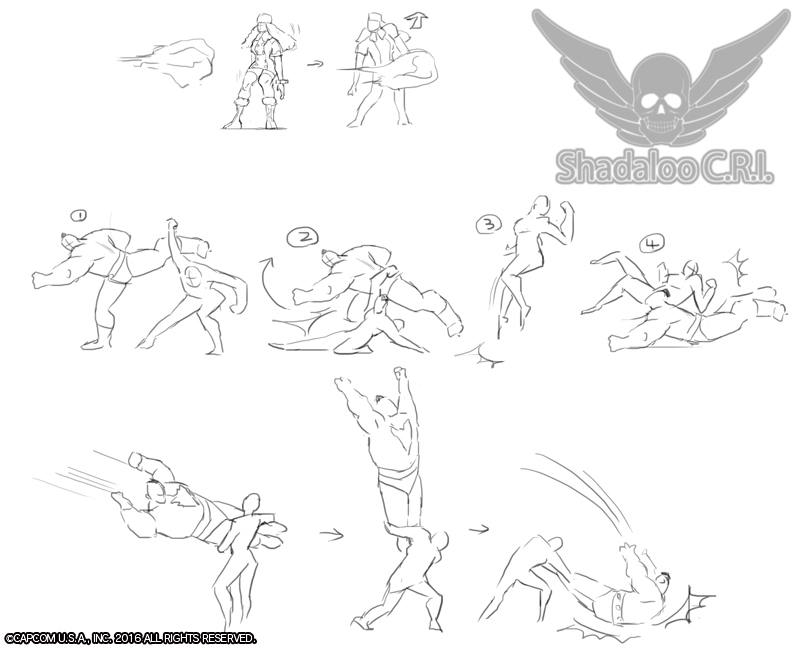 In the mid-credits sequence after the story ends, Helen kneels before Gill and tells him of the fall of Shadaloo and Bison's defeat at the hands of Ryu. 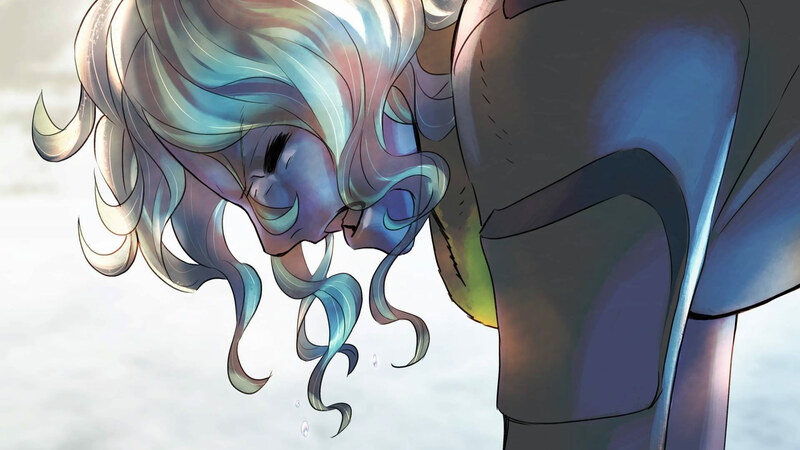 She apologizes for failing him with her Nash project. 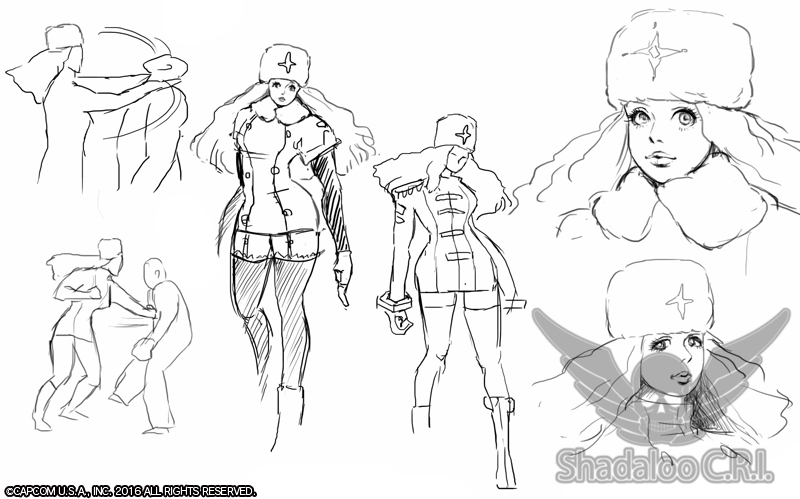 Gill rises from his throne and asks her to come with him, addressing her as Kolin and apparently using his cryokinetic powers to transform her from Helen into her familiar design from Street Fighter III (it is left unexplained whether the 'Helen' persona was simply a disguise all along or if her existence as Kolin is a new development). 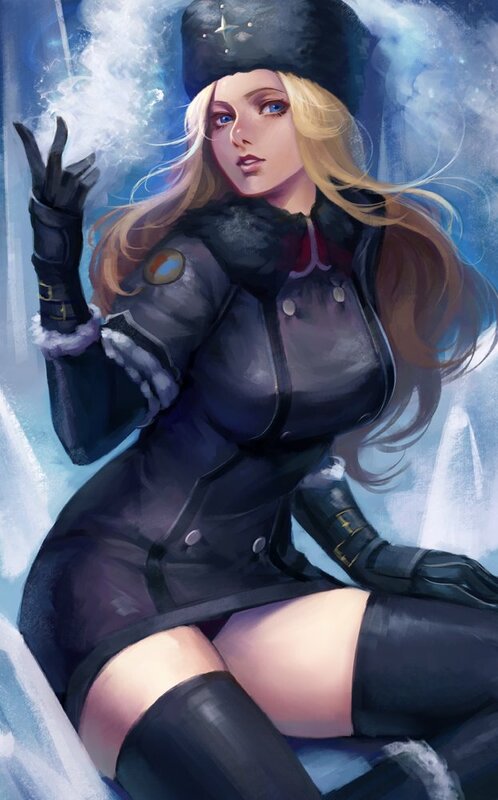 Kolin gazes upon Gill's face with worshipful loyalty as the credits resume. 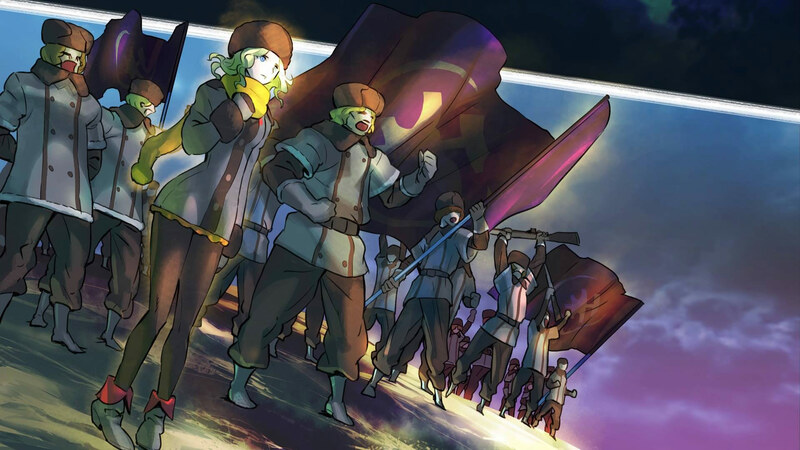 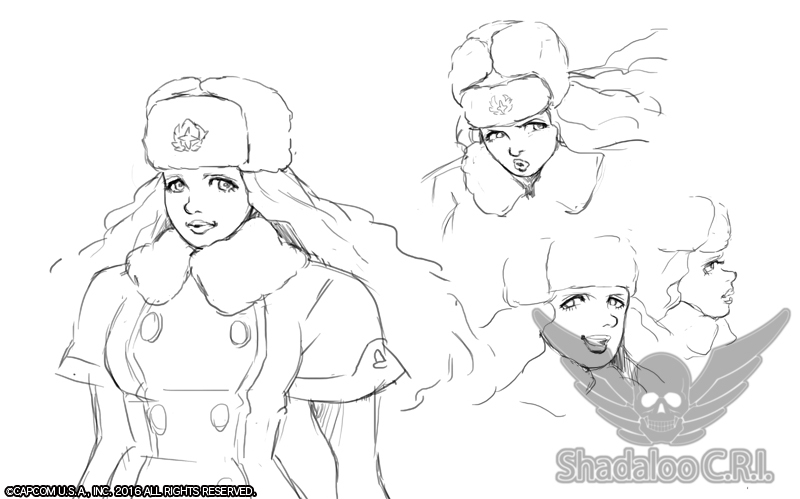 I always liked Kolin's design as a support character for Gill. 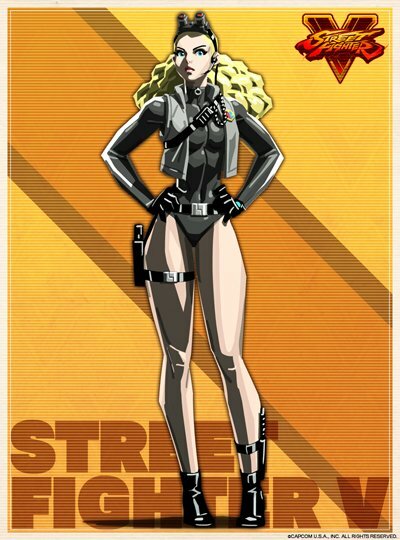 However, as "Helen" in the SFV storyline... she was a bit bland to say the least. 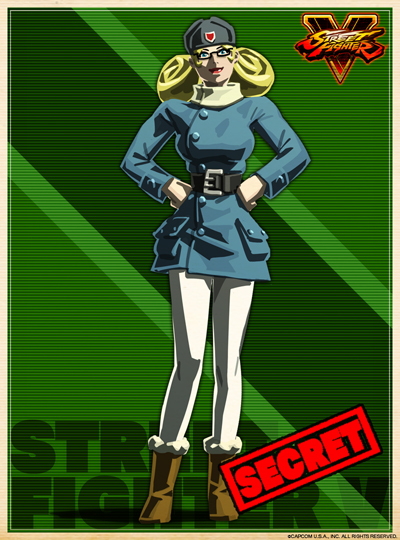 Since she was "undercover" and all, I guess it sorta makes sense that she came off as bland, but that's a pretty lame story-telling technique if you ask me. 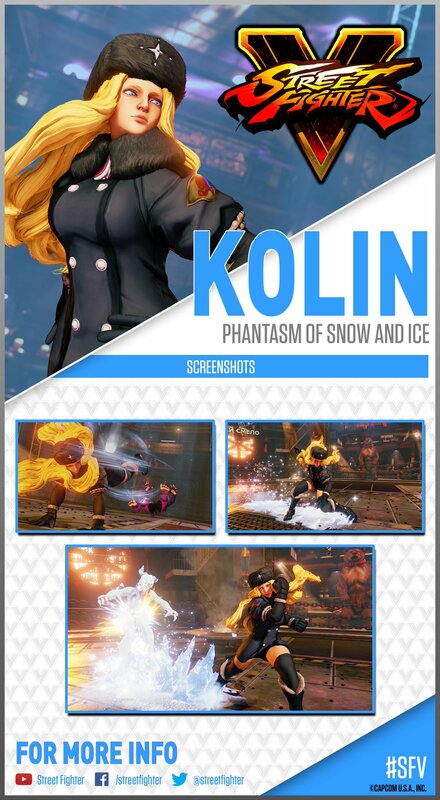 In-game, Kolin turned out as a pretty decent SFV newcomer. 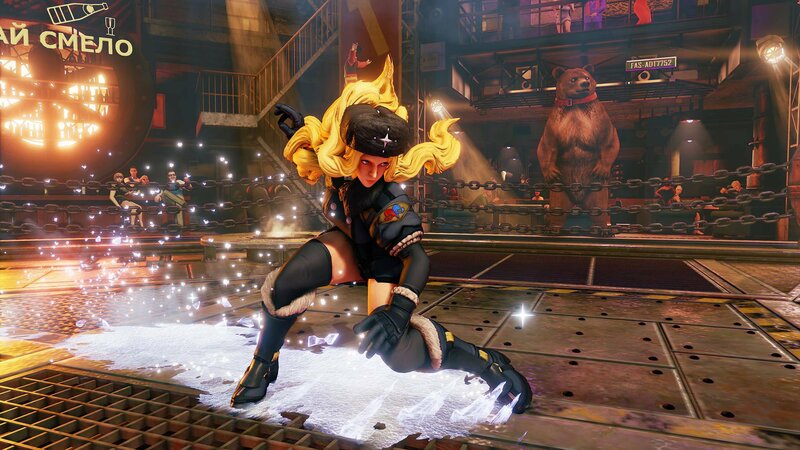 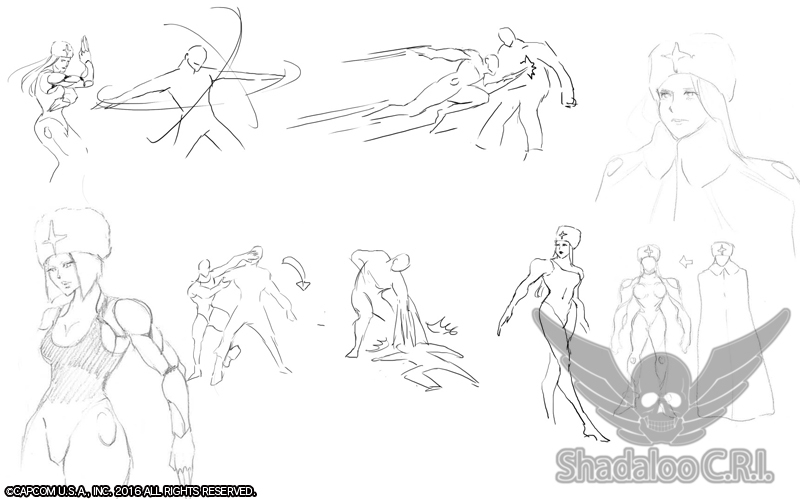 Her ice attacks are kind of annoying and don't really seem very "Street Fighter-ish"... if you catch my drift. 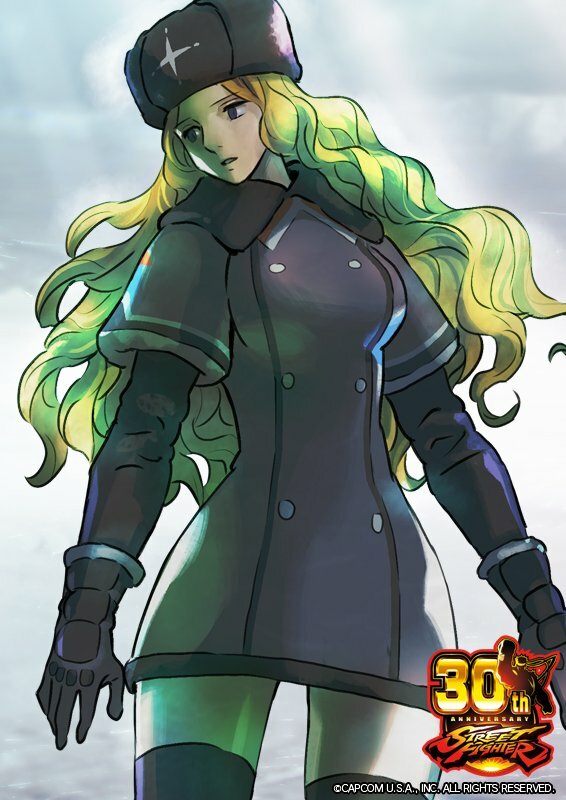 She just seems like she's from a different 2D fighting game, y'know? 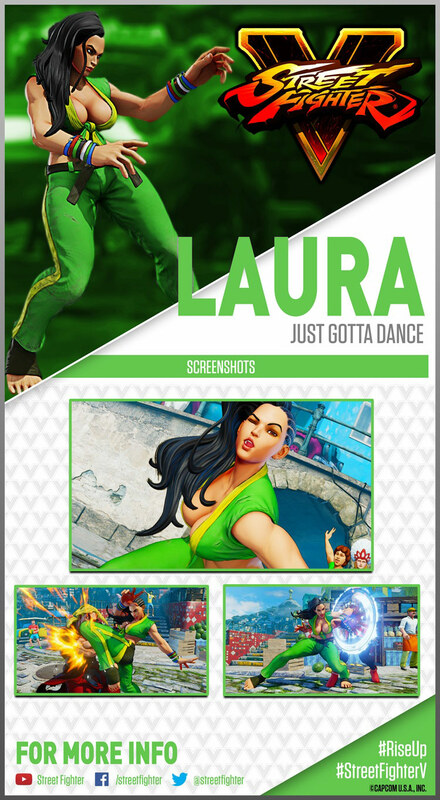 Overall, something about her SFV moveset and personality seems a bit stiff, dry, and maybe too little too late. 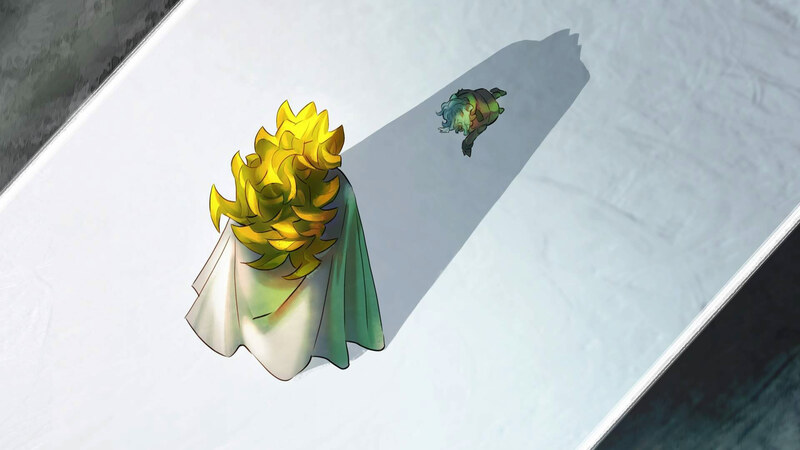 Otherwise, she's alright.